Tune in to Episode 30 of the Myelin and Melanin podcast! This week, another celebrity publicly disclosed an MS diagnosis. 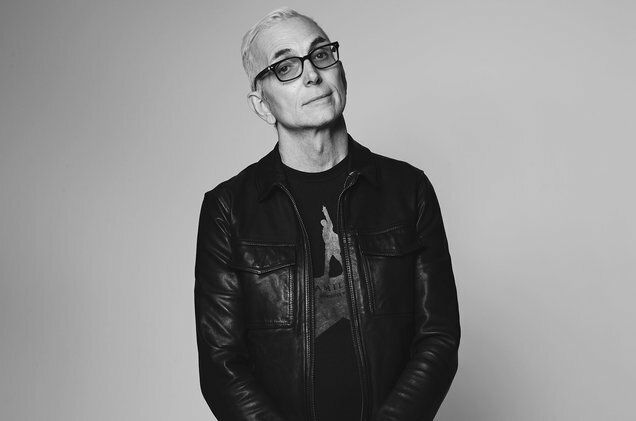 Art Alexakis, from the band Everclear, announced his recent MS diagnosis on Instagram and in an open letter to his fans on the band’s website. Almost immediately, there were people (namely MSers) who expressed confusion about the information he touted about his “prognosis” (in and of itself, a precarious word to use to describe MS). On one of the last days of MS Awareness Month, join us as we discuss the importance of celebrities (and perhaps their neurologists) using their platforms to disseminate clear, honest and realistic information about multiple sclerosis. The amount of conflicting information often spread about the disease makes it confusing, and creates unrealistic expectations about this unrelenting disease.